Awesome building lot in North Georgia Mountains with beautiful view right in your own backyard.POA dues are $400yr and an additional $250 for the pool. Clubhouse for residence to use with current POA dues. 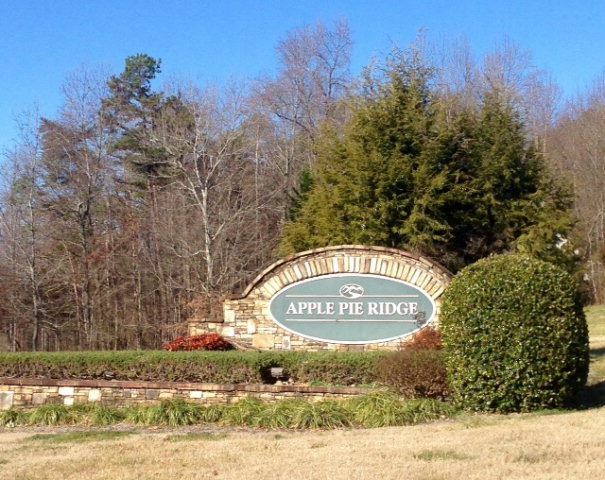 Apple Pie Ridge Properties LLC supplies the water to the homes.